The L2 Switch project provides Layer2 switch functionality. 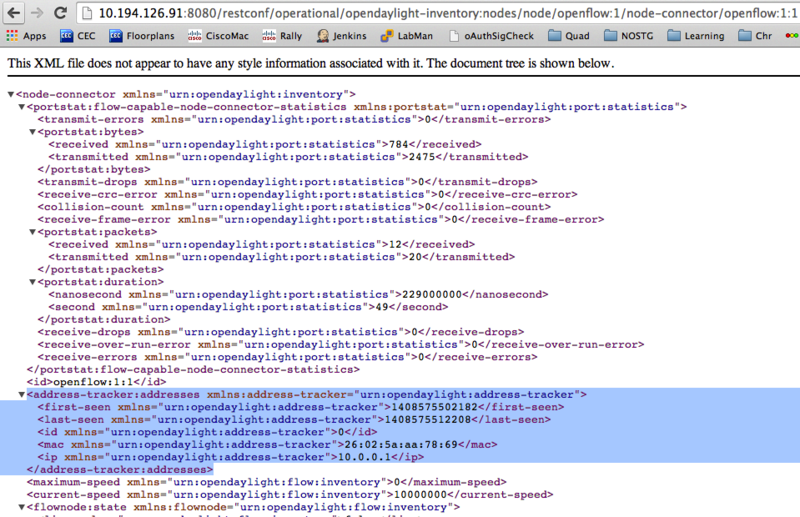 The sections below give details about the configuration settings for the components that can be configured. The process to change the configuration has been changed with the introduction of Blueprint in the Boron release. Please refer to Change configuration in L2 Switch for an example illustrating how to change the configurations. “true” means that the L2 Switch will only be learning addresses. 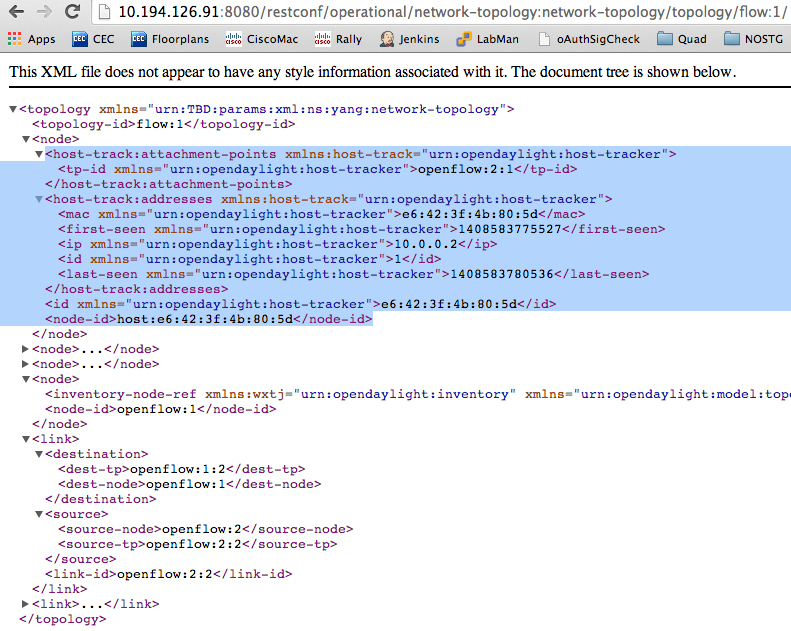 No additional flows to optimize network traffic will be installed. “false” means that the L2 Switch will react to network traffic and install flows on the switches to optimize traffic. Currently, MAC-to-MAC flows are installed. 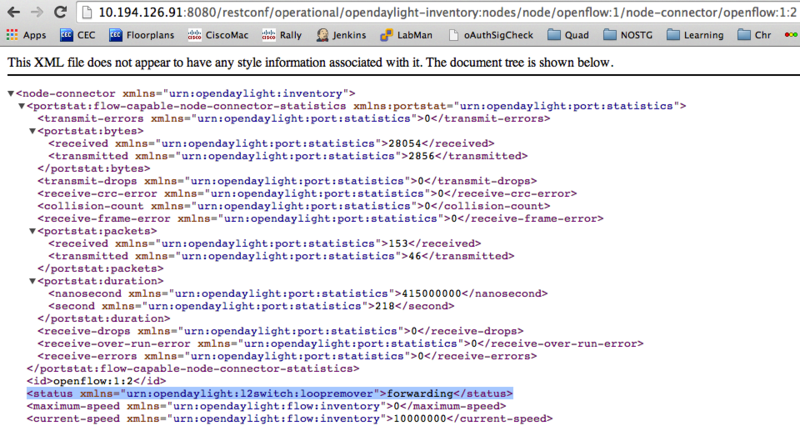 For more information on Blueprint in OpenDaylight, see this wiki page. The following is an example on how to change the configurations of the L2 Switch components. Use Case: Change the L2 switch from proactive flood mode to reactive mode. Restart the controller which injects the configurations. Restart the controller to see updated configurations. With out a restart new configurations will be merged with old configurations which is not desirable.